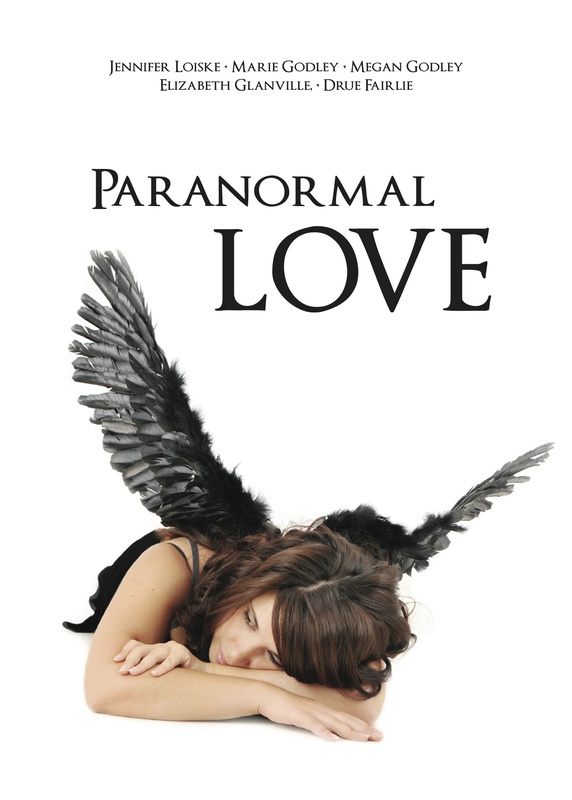 ← Paranormal Love, a new release from Authors For Charity! Happy New Year and some! …Here’s a peek of what’s coming on 2015! 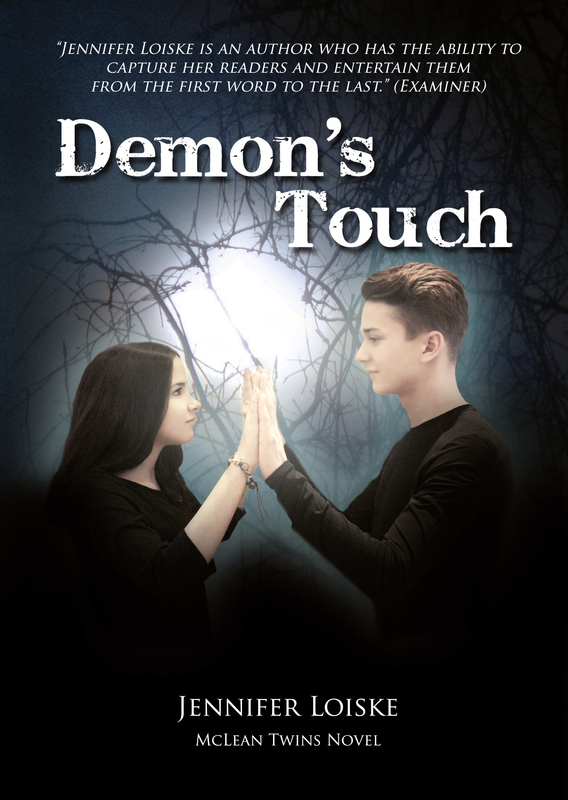 DEMON’S TOUCH, part two of McLean Twins series will be published on ebook in January! We have received a lot of emails from the readers all over the world asking about this sequel and we assure you it is well worth the wait! Jennifer Loiske will be on YA live lit chat on 15th of January with Amalie Jahn! 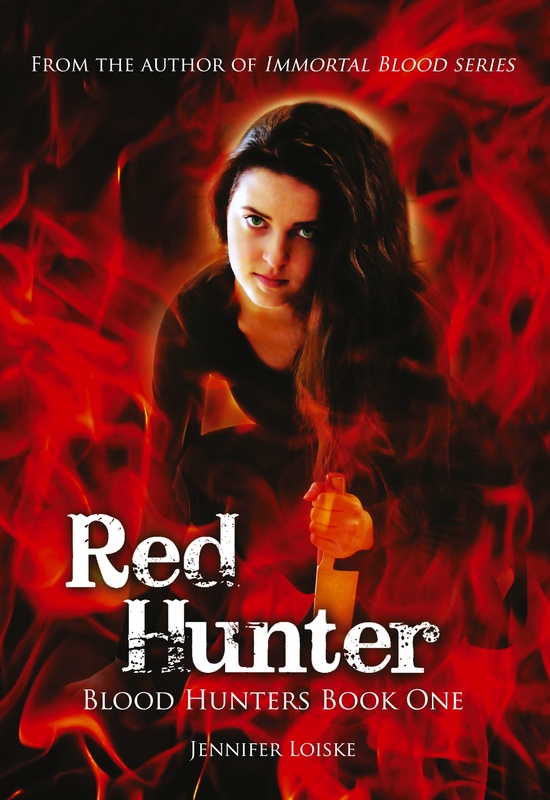 RED HUNTER, part one of the BLOOD HUNTERS series, paperback, will be available worldwide in February. Authors For Charity is throwing a PARANORMAL LOVE party before the Valentine’s Day and you are all invited! Jennifer Loiske will be chatting about her books, writing and upcoming fun stuff on 18th of March on Ally Shield’s blog! London Book Fair will be on 14-16th of April! Rogue House will be on London Film and Comic Con on 17-19th of July! Part two of the BLOOD HUNTERS series will be published in August. The final part of McLean Twins series will be published in November! And this was just the peak of the iceberg! We, in Rogue House, believe that 2015 will be epic in so many ways! Thank you for being a part of our dream! This entry was posted in Information and tagged Books, Jennifer Loiske, Rogue House. Bookmark the permalink. 1 Response to Happy New Year and some!